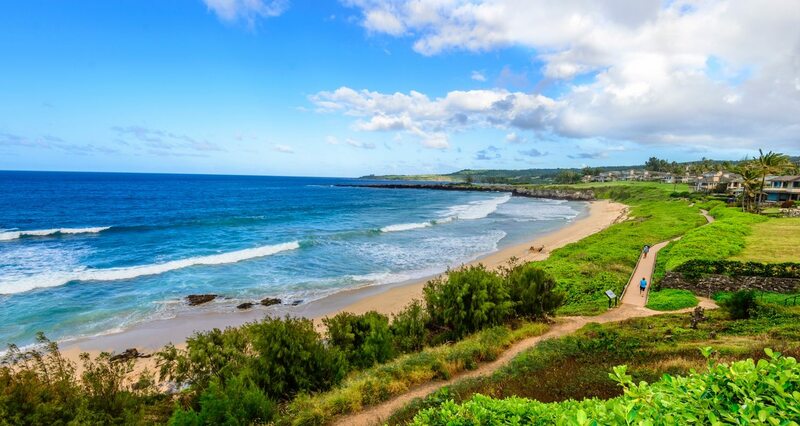 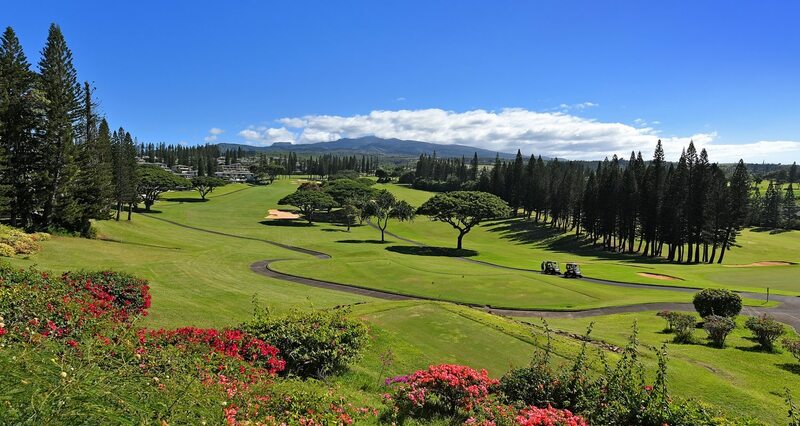 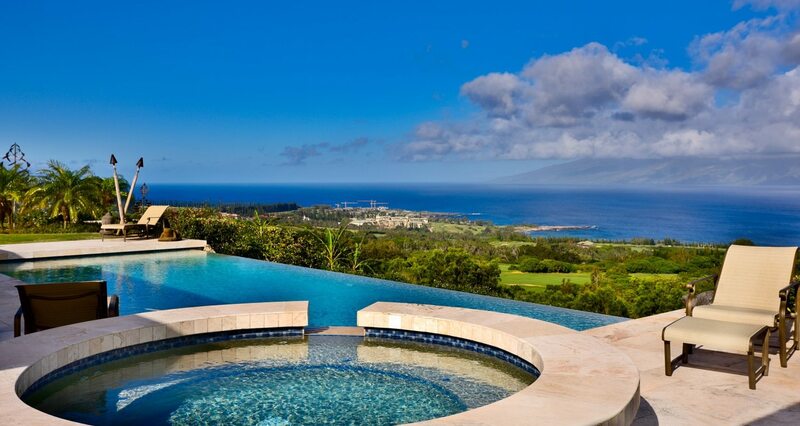 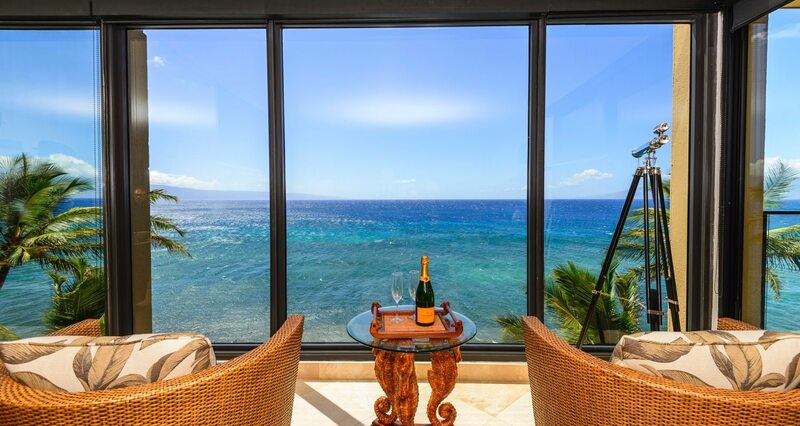 Sunny VerMaas and Richard Lopez handled all aspects of the purchase of my condo at Kapalua with professionalism. 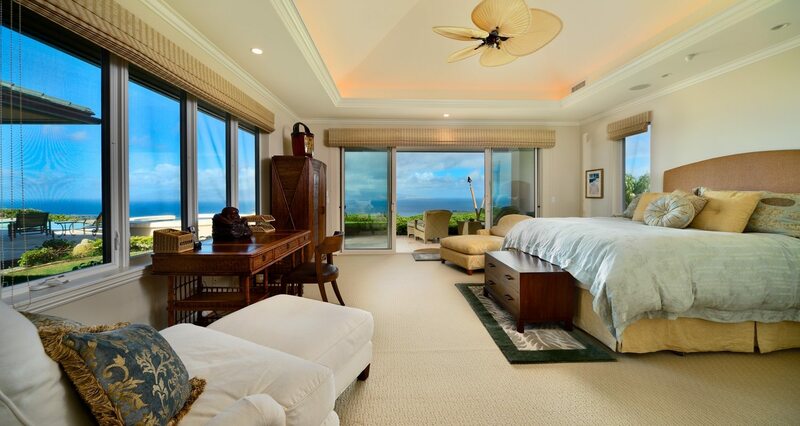 They provided personalized attention to all matters including the smallest of details. 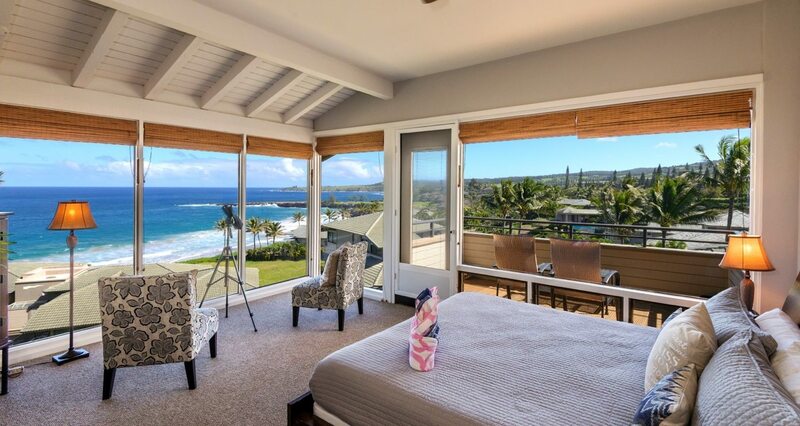 The transaction was problem free, and I am really enjoying my new home at Kapalua.